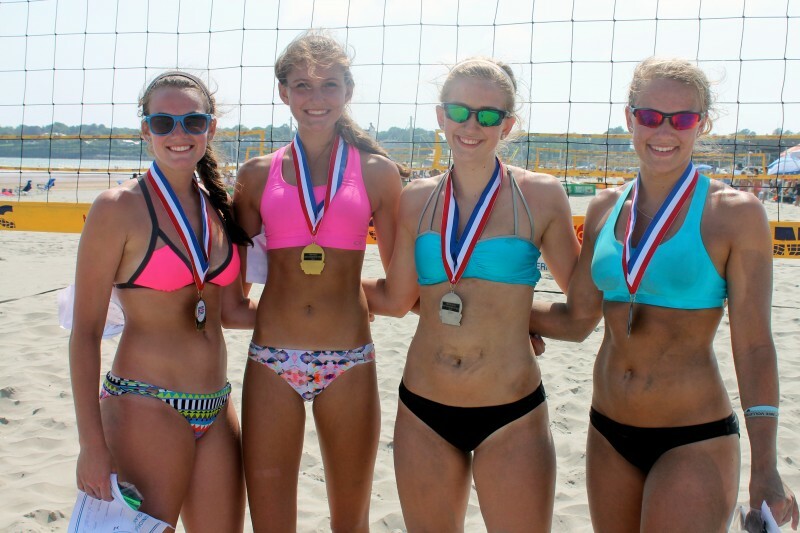 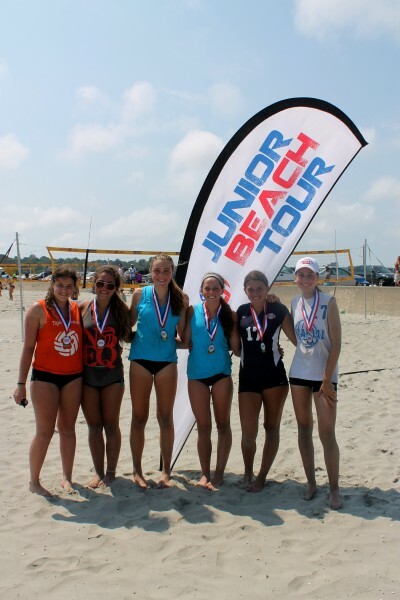 Summer Opportunities for Volleyball in New England! 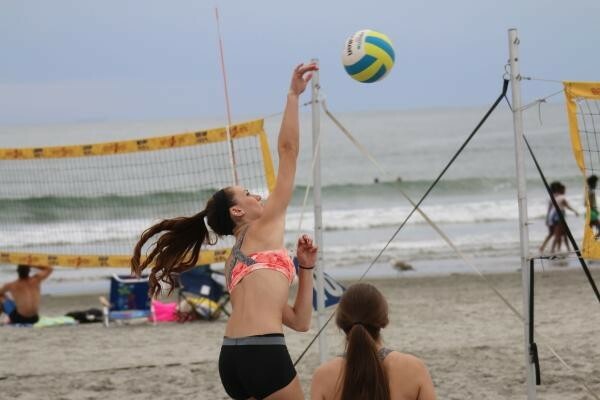 For the Outdoor schedule please visit our New England outdoor volleyball schedule page for both Adult and Juniors Volleyball. 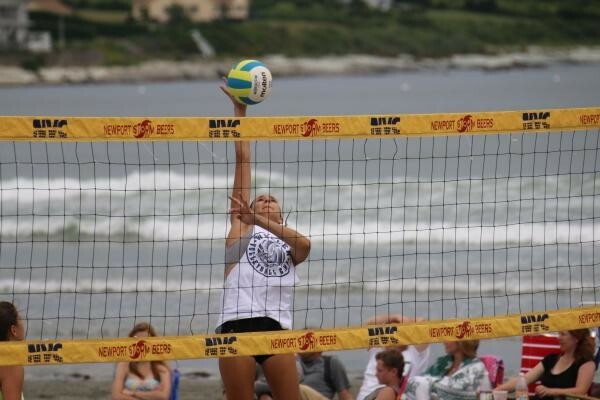 Anne-Marie can be contacted at: OutdoorVB@nevolleyball.org.